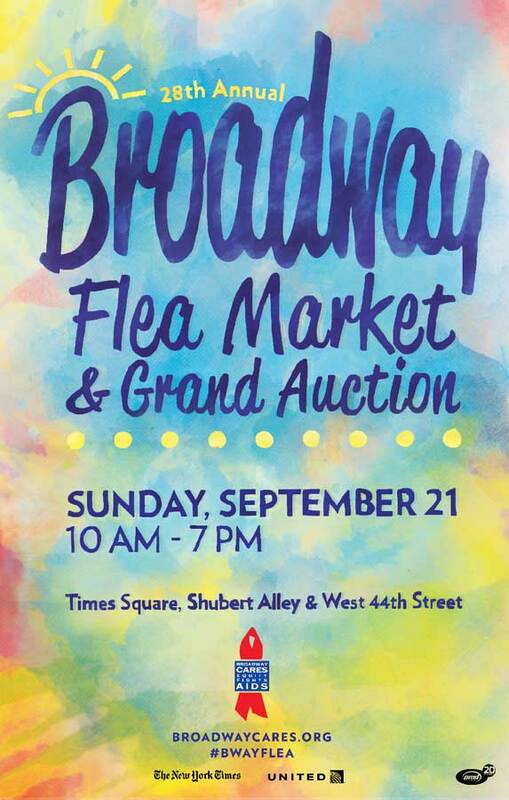 The biggest day for Broadway fans started simply in 1987 with two tables set up by cast members of A Chorus Line outside their stage door in Shubert Alley. 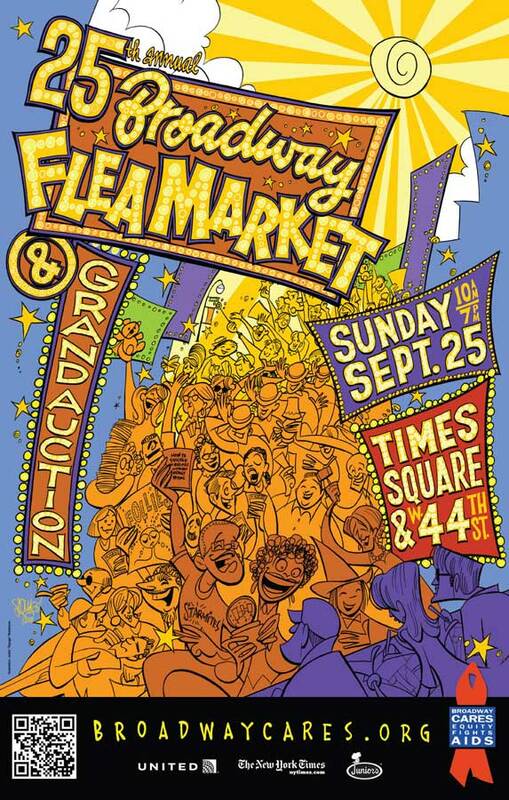 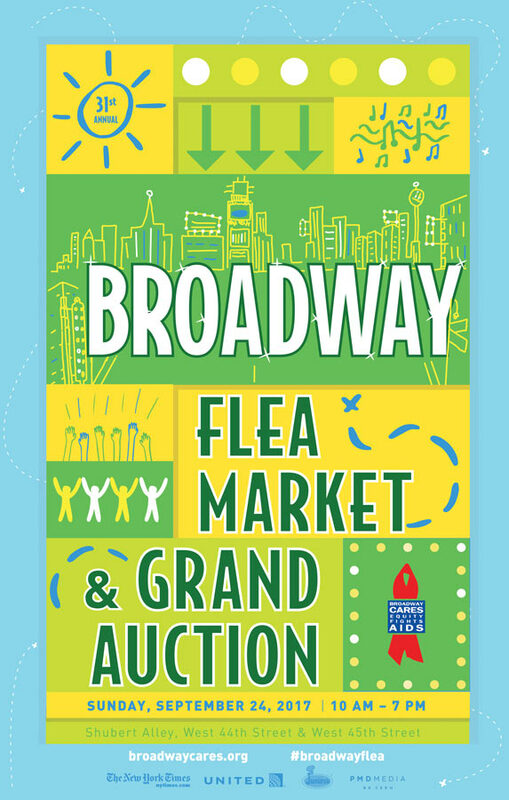 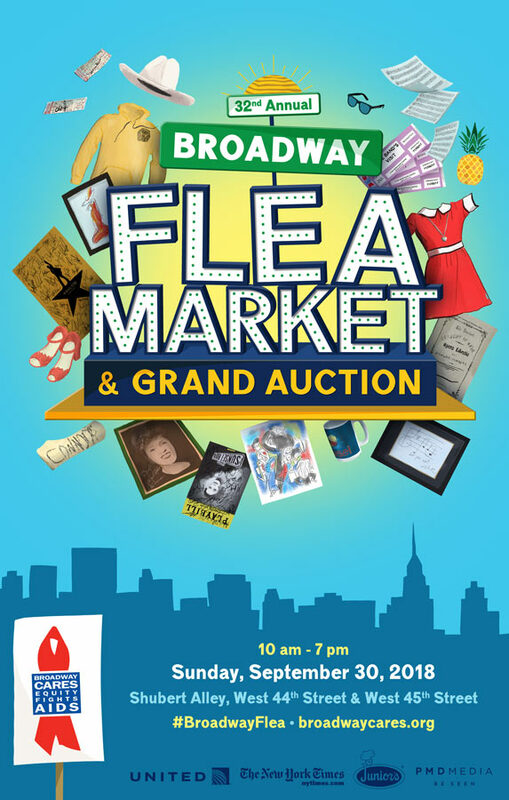 Now, every September the Broadway Flea Market & Grand Auction stretches from the Alley into the heart of Times Square and fills West 44th Street. 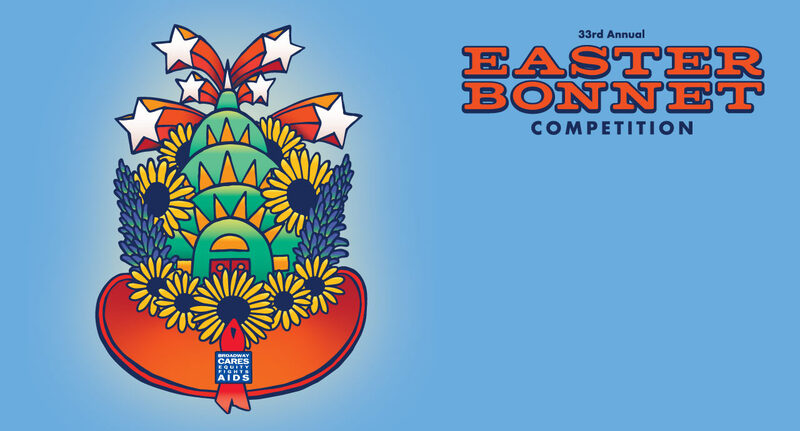 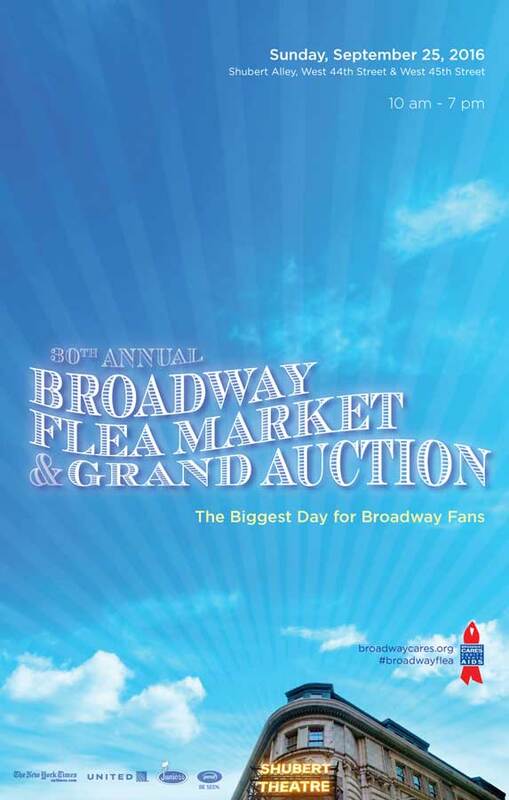 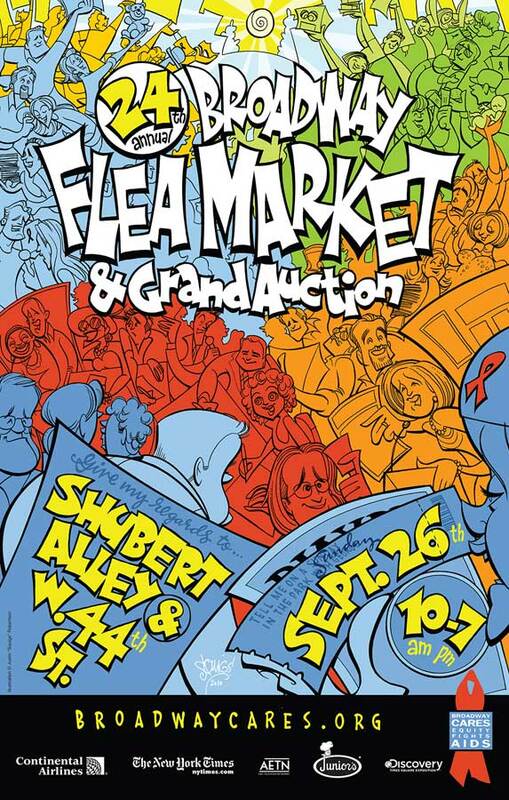 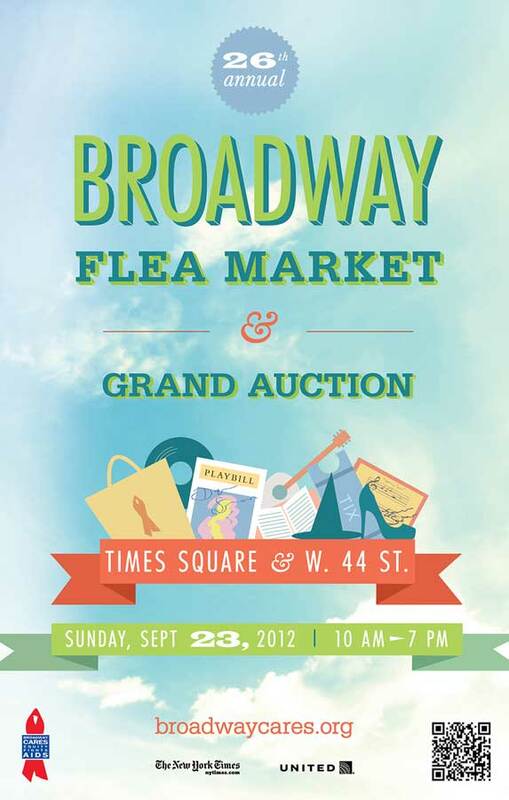 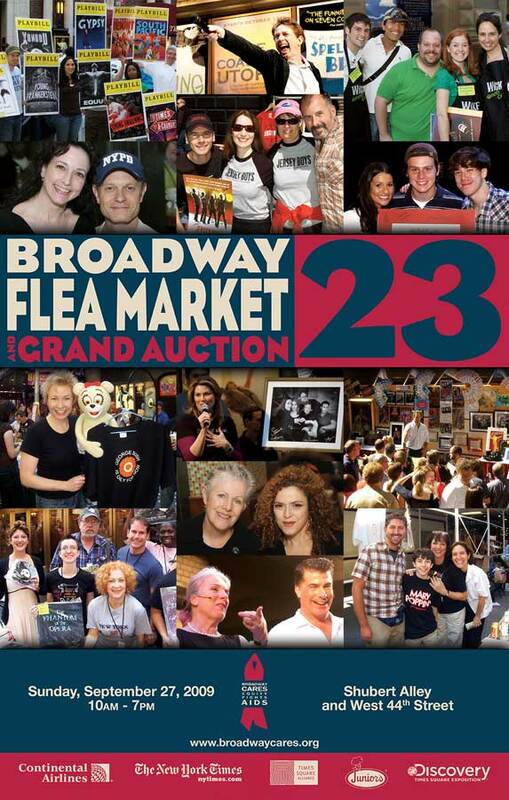 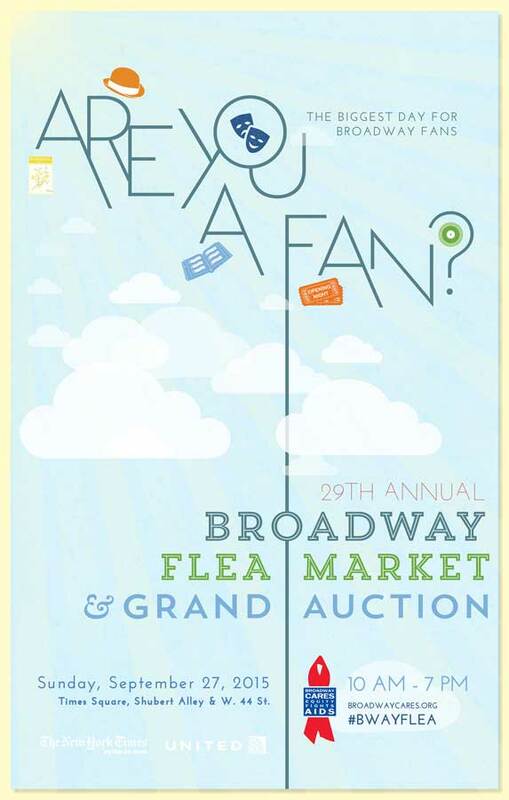 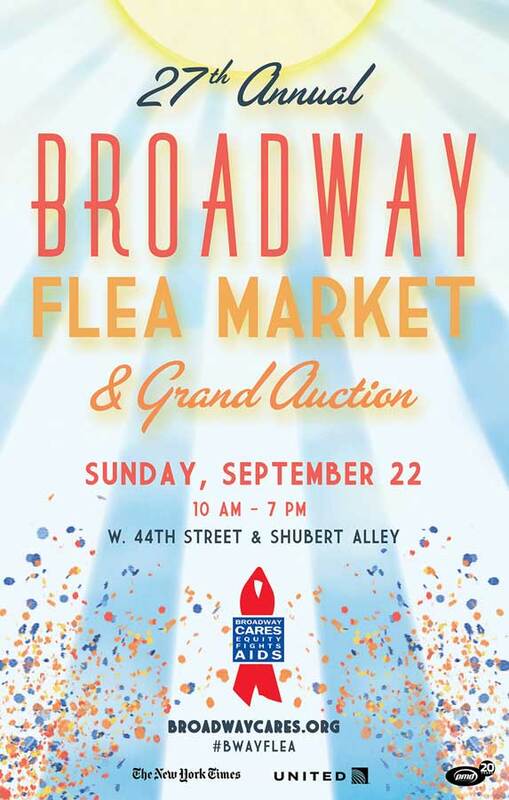 One of the most highly anticipated days of the season, the Broadway Flea Market & Grand Auction offers fans the chance to find one-of-a-kind showbiz treasures, meet their favorite cast members and bid on exclusive backstage experiences.